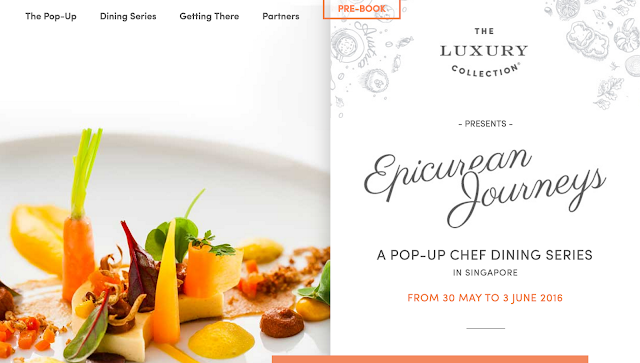 The Epicurean Journeys Pop-Up Chef Dining Series will be back in Singapore. 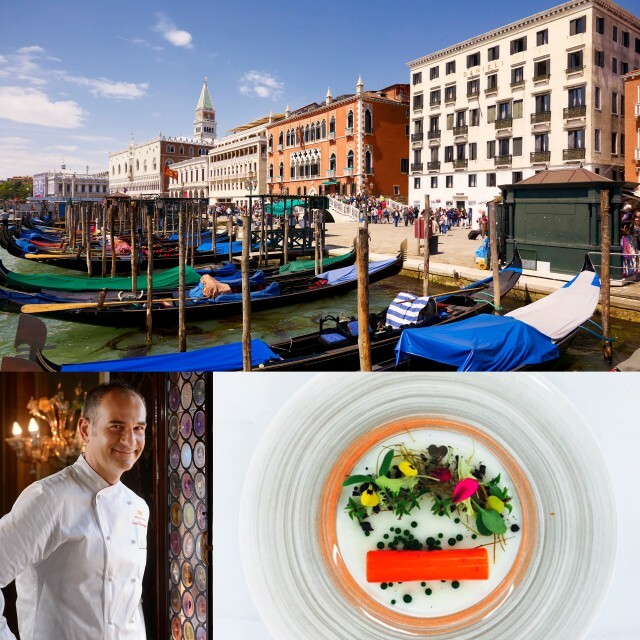 From 30th May to 3rd June, five celebrated chefs from The Luxury Collection Hotels in Austria, Greece, India, Italy and Thailand will enthral diners with indigenous flavours from their home countries. You don't have to travel the world, the world is coming to you. Those menus on the website look sublime! One chef will take over each night at the historic Fullerton Waterboat House to showcase epic eats from their stunning hotels. Wine-pairings and vegetarian menus are also thoughtfully included. The series ends with afternoon tea that’s available on two days. 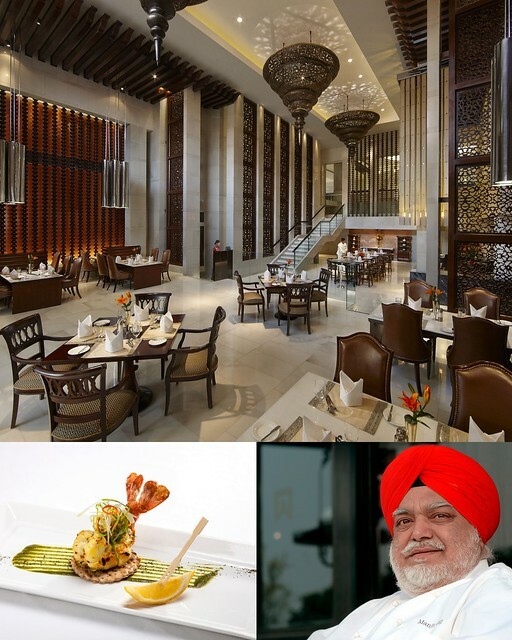 Chef Manjit Gill oversees the famed Bukhara, Dum Pukht and Royal Vega restaurants. His stellar menu includes dishes like the Tandoori Jhinga - Bukhara: Char-grilled jumbo prawns marinated in a carom-flavoured mixture of yoghurt, red chillies, turmeric and a Chefs’ blend of spices, and the world renowned Dum Pukht Biryani - Basmati rice simmered with lamb in mace, ittar and kewra, finished in a sealed handi. and an authentic green curry sauce. The multi-awarded Chef Sotiris apprenticed alongside Ducasse, and believes in authentic Greek cuisine using healthy raw ingredients to produce outstanding taste. 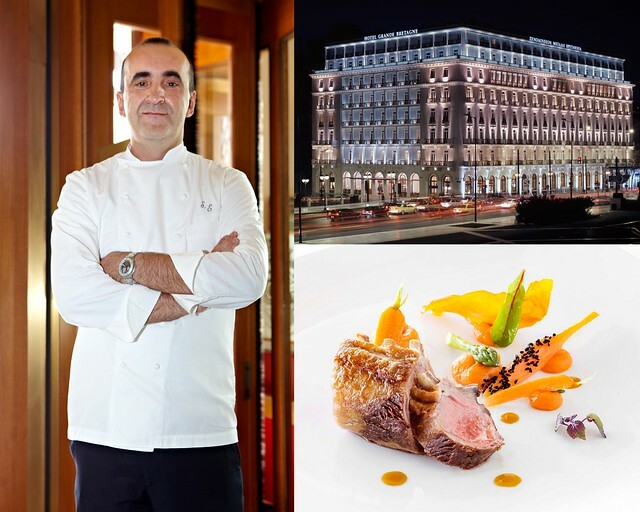 His menu begins with seafood - seabass, red snapper, and octopus - but his main dish is a Baby Lamb Fillet with smoked eggplant trilogy with raisins, pine-nuts and tzatziki foam. There's nothing like passion to the craft that imbues a chef's creation with flair and creativity. 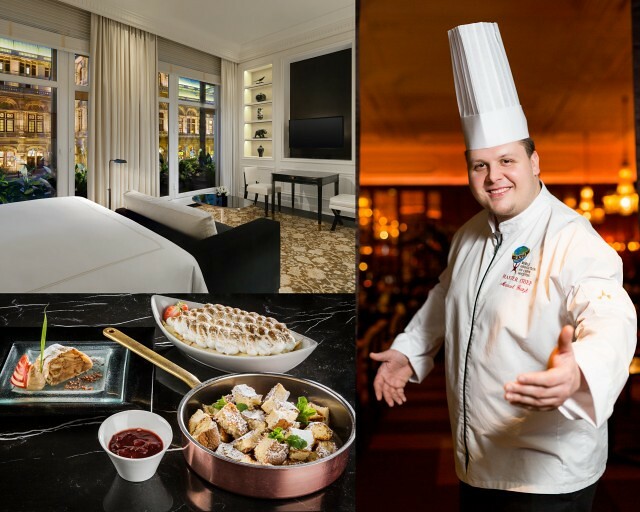 Chef Manuel has prepared a dazzling array of tea time treats - chorizo madeleines, lemon baiser, caramel apple, banana cake with chocolate icing, macarons, plus classic Viennese specialties like Schönbrunn pancakes, Kaiserschmarrn with sweet plums, and Cardinal cake. Last year's successful Luxury Collection Epicurean Journeys culinary series saw three nights of exceptional dining from award-winning chefs from three Luxury Collection Hotels in Paris, San Francisco and India. 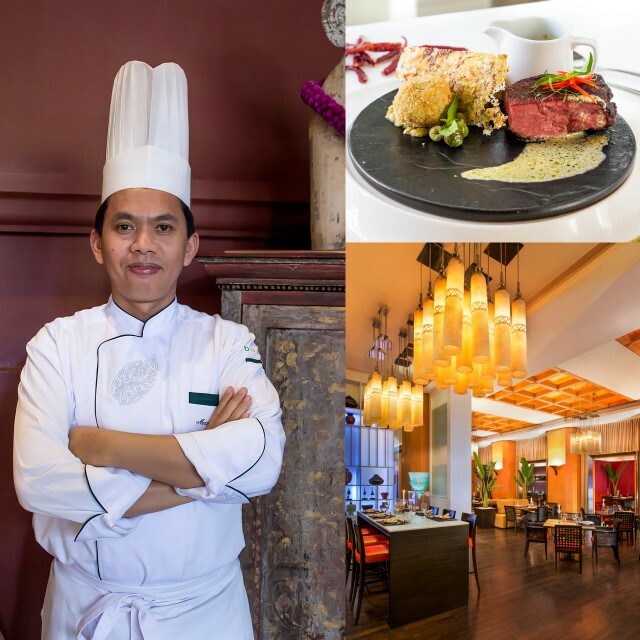 “For the global explorer and food lover, the discovery of a destination through its indigenous aromas and authentic tastes becomes a lasting and cherished memory; a portal to the locale’s rich culture, charm and local treasures,” said Yeoh Fay-Linn, Director - Brand Management, The Luxury Collection and St. Regis, Asia Pacific. I have always loved traveling and so have my tastebuds. And here we have five acclaimed chefs from five rich culinary landscapes. Coming to your table soon. For more information and to book your seats, please visit www.epicureanjourneys.sg – Early bird discounts of up to 20% off are available for a limited time. This post is made possible by The Luxury Collection Hotels & Resorts, part of Starwood Hotels & Resorts Worldwide, Inc.